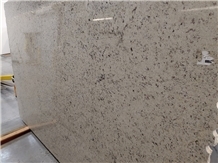 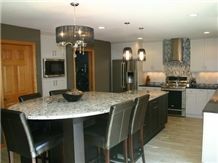 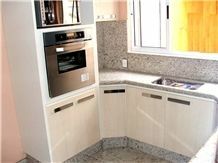 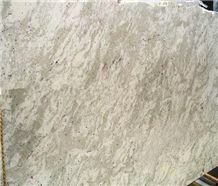 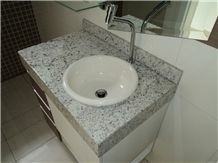 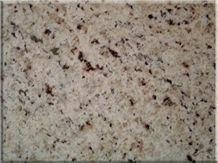 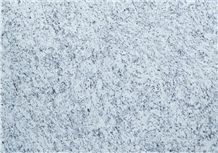 Dallas White Granite is a white background color; light grays and slight lavender tones mix with golden cream & brown large scale veining. 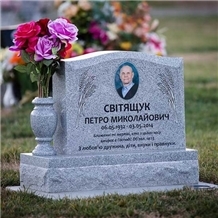 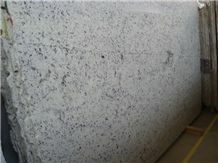 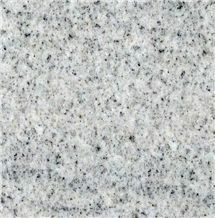 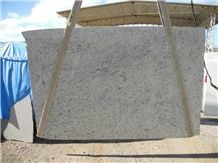 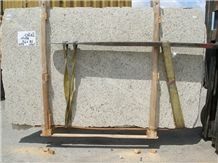 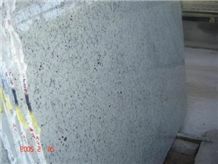 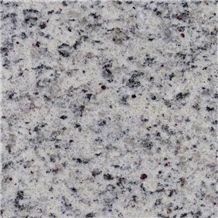 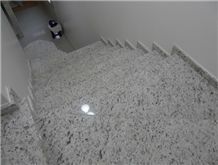 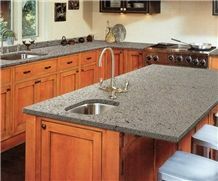 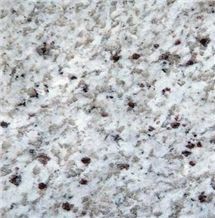 I am looking for Dallas White Granite. 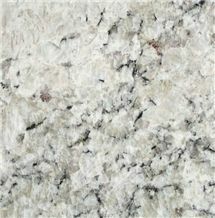 Please provide me with a quote on the Dallas White granite for the attached plan.